Kris Kristofferson would be proud. 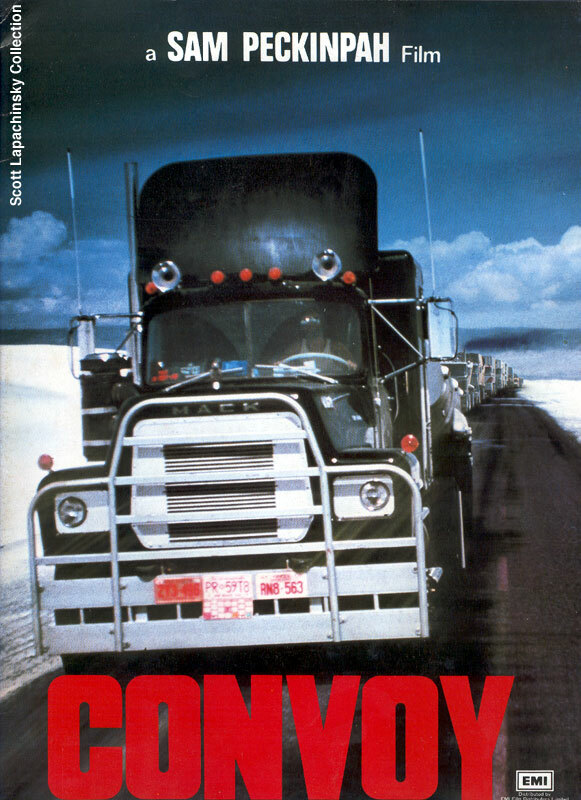 We’re going to have ourselves a convoy. At least for a little while. It took all of about 3 seconds to figure out that we can’t tow our existing car in any reasonable fashion. It took much longer for me to understand what a pain, and expense, it is to get a suitable car ready to tow. That hassle, combined with growing anxiety about how difficult it will be to drive the R.V., even without towing, convinced us to delay setting up a toad (that’s “clever” R.V. slang for a towed vehicle). One option is to go without a car altogether. Some people do and we considered that. But the thought of driving the R.V. to the grocery store, or to run other errands, isn’t very appealing, to put it mildly. We also envision really only using the campground as a base to explore an area. After all, our reason for doing this isn’t to see the world’s campgrounds, but rather to see the world. So we feel we really do need a car if we’re going to make the most of this trip. So we’re definitely bringing a car. But if we’re not towing it, that leaves only one option; we’re driving it. It looks like we have ourselves a convoy. “Ah, breaker one-nine, this here’s the Rubber Duck. You gotta copy on me, Pig Pen, c’mon? Ah, yeah, 10-4, Pig Pen, fer shure, fer shure. By golly, it’s clean clear to Flag Town, c’mon.